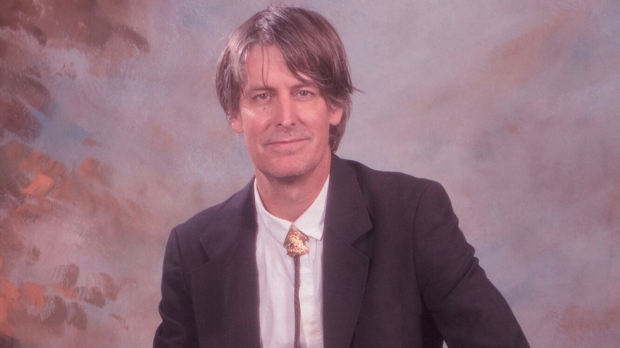 Former Pavement frontman and indie rock demigod Stephen Malkmus has long hinted at an electronic album that he has in the wings. Groove Denied is now officially seeing the light of day on March 15 and the lanky songsmith has given it’s first taste with the song Viktor Borgia. Where his guitar driven tracks are many people’s soundtrack to the 90s, Viktor Borgia finds Malkmus behind synths and drum machines with a sound that is taken straight from the new wave records of the 80s. The vocal delivery has little effects (think Phil Oakey or Pete Shelley) and the keys are twee, but Viktor Borgia is an ear worm of the highest order. It’s a tune that should be retrospectively inserted into any coming of age John Hughes film.